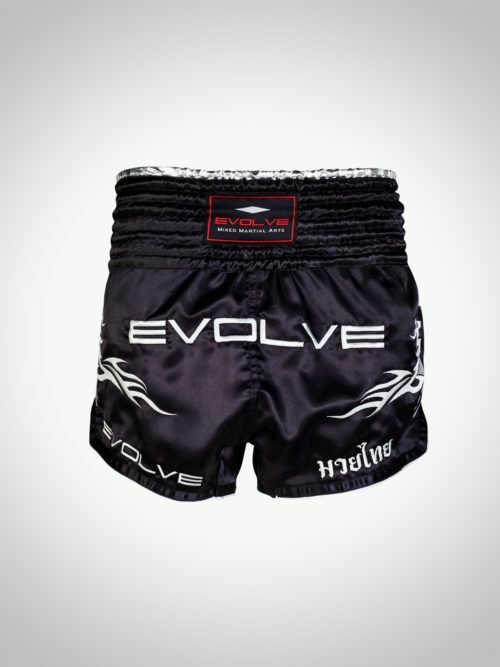 The EVOLVE Fight Team Mouth Guard is designed for maximum comfort and shock absorption for all types of training. 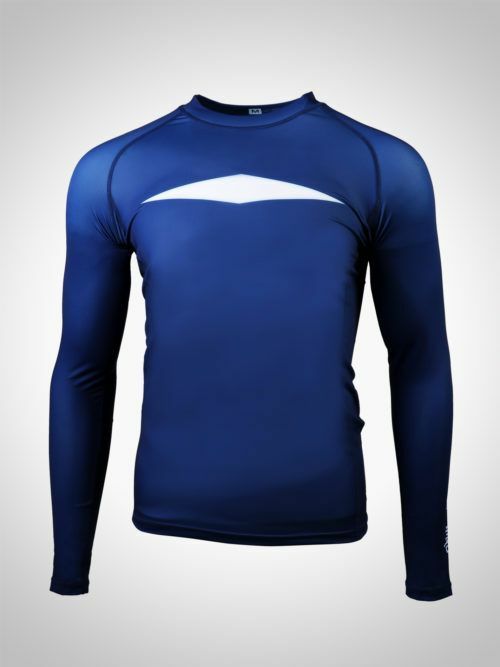 This mouth guard is produced in the ideal size and thickness for optimum breathability and flexibility as it forms closely to the jaw. 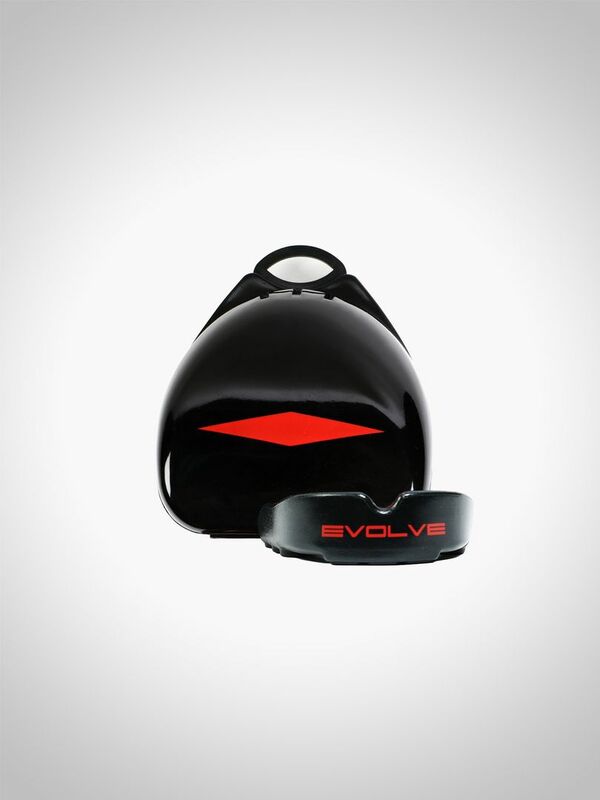 It also comes with a custom EVOLVE protective case for easy storage. 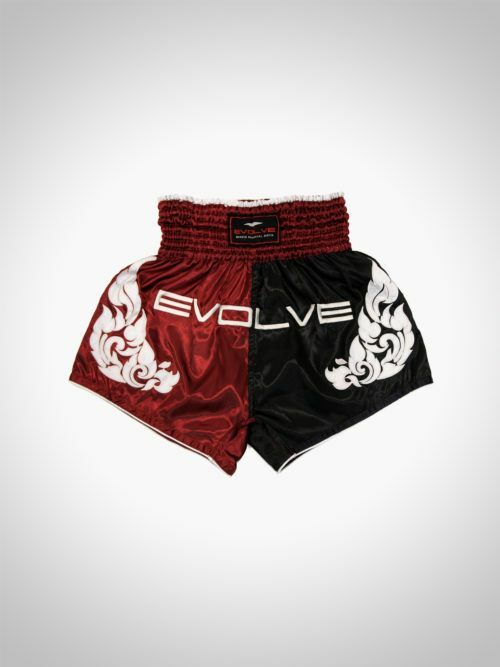 Categories: Gear, Muay Thai & Boxing, BJJ & No Gi, MMA, Other, Accessories. An indispensable part of Muay Thai’s history, the prajead plays many roles. 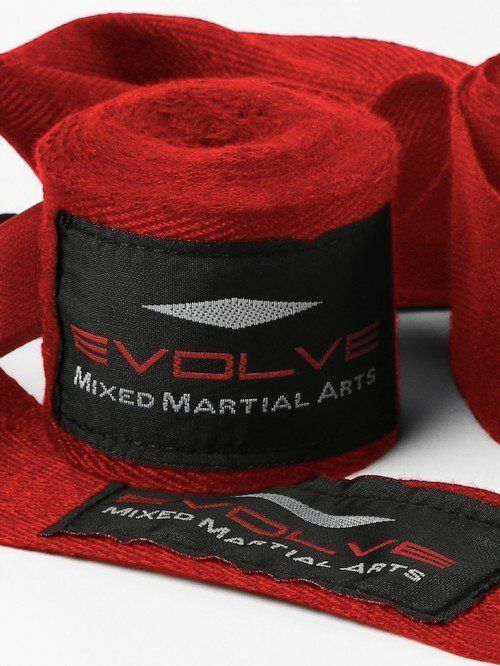 From sacred armbands or as signifiers of one’s Muay Thai rank, it is something that all Muay Thai Warriors wear with pride. 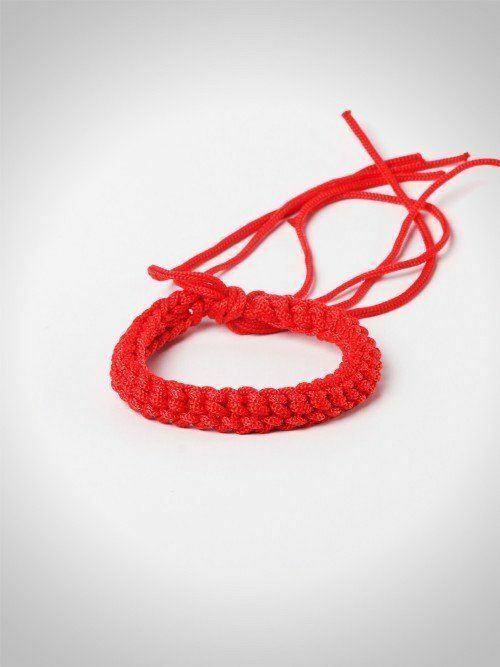 Our prajeads are 100% handmade in the homeland of Muay Thai.